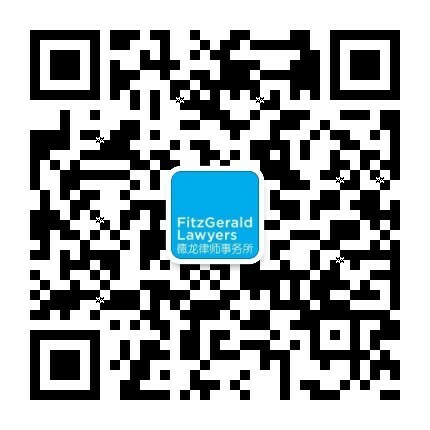 FitzGeralds is the only Asia-based law firm to have been shortlisted for the Excellence Awards. Law Firm of the Year – Medium category. For more information and the full shortlist, please click here.